Children and teenagers are often more vulnerable to physical attacks. 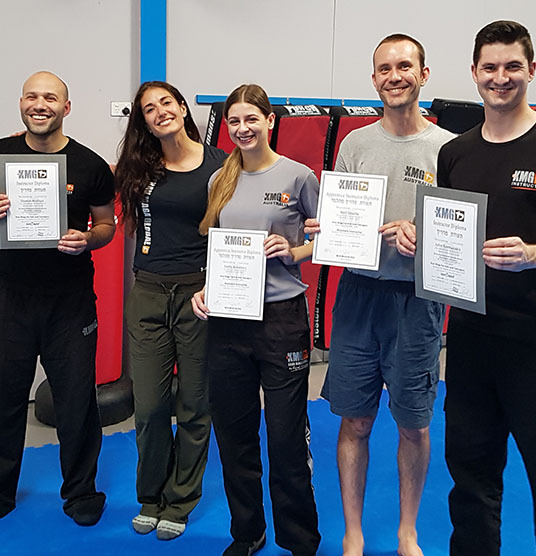 Hence, picking up a practical, high level self-defense skill is important for any situations that they may stumble across in their everyday life. SGS Krav Maga Kids training will teach them realistic self-defense techniques that are effective not only against bullies, but any adult assailant as well. The curriculum includes solutions to conflicts or violent situations that are most typical for each age group. Common situations they will learn to deal with include slaps, punches, kicks, shirt grabbing, neck grabbing, choking, and being thrown to the ground. 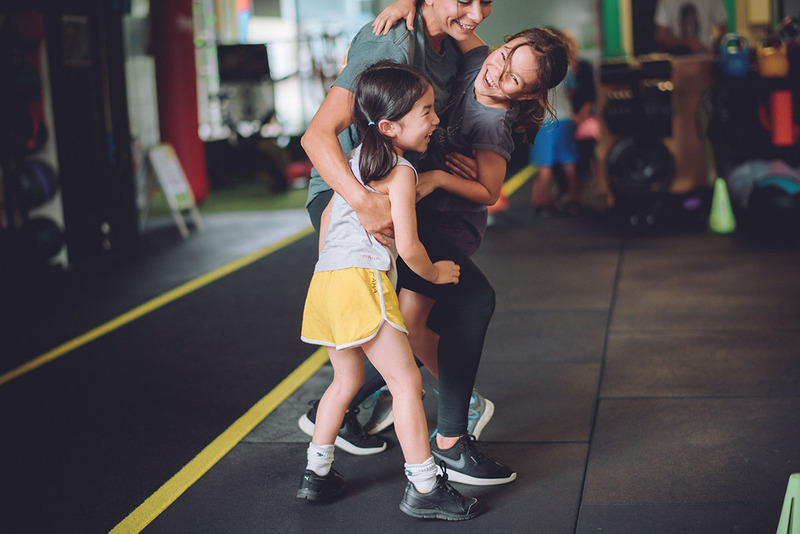 Children and youth are taught to recognize possible danger situations, the best way to avoid them, and protect themselves against any physical attack. This is also important in the case where they might be attacked by adults in criminal assaults or sexual abuse. Children and teenagers will be taught the most effective way of defending against a much stronger adult, escaping, and also to report the incident to an authority figure. Children also learn important skills such as break-falling and rolling that will help them to fall safely. Apart from danger situations, this can come in useful when they are playing, whether it is running, skating or cycling. 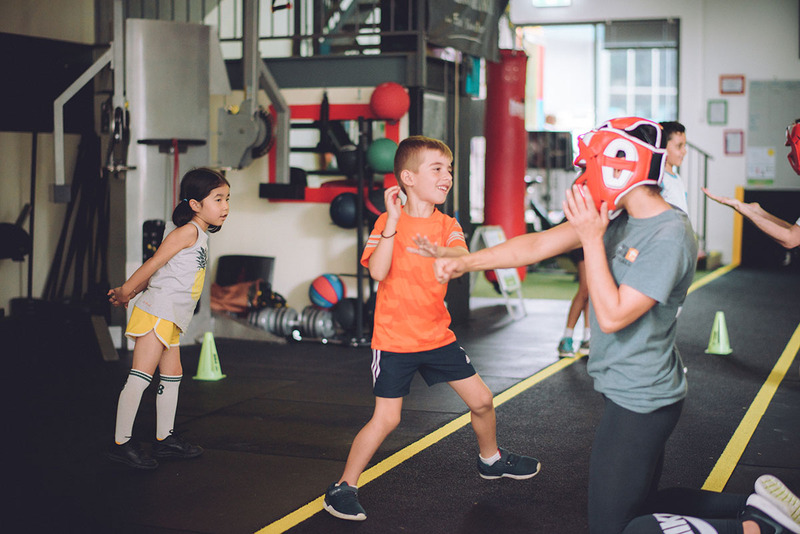 Just like Krav Maga Global lessons for adults, we teach children in an efficient and fun way so they can better defend themselves at school, in the playground or on the street. We also place emphasis on the development of important personality traits such as self-discipline and self-confidence. Children and youth learn the ability to make decisions in stressful situations and knowing to use fighting techniques at the right time. 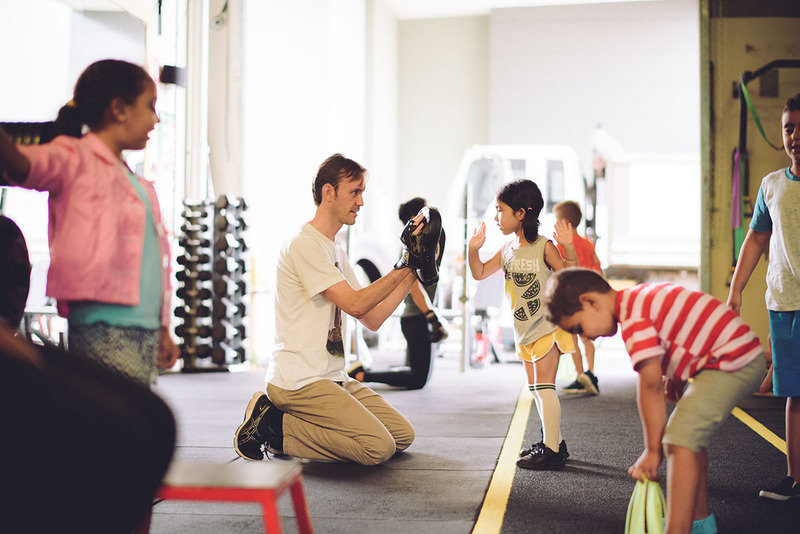 Training is carried out by qualified instructors who have gone through specific training for children, and is conducted in a safe environment with safety measures to minimise the risk of injury. 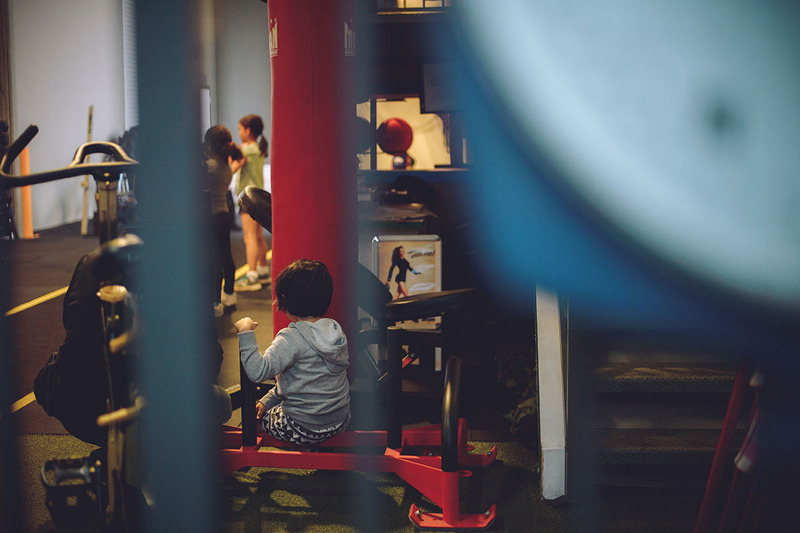 Classes go for 45 minutes and are run from our Mortdale and Ramsgate locations. Our main objective with the Krav Junior Program at SGS Krav Maga is to prepare children and teens for the real world, in a fun, safe and sound environment. We prepare kids of all ages against same age kid attacks. Enforcing a correct decision making process, attempts to avoid the problem, calling for help and lastly fighting and self defence skills. We also prepare kids of ages against adults’ attacks. Enforcing correct prevention behaviour, running away from danger and caling for help, self defence by surprising the attacker and running away and calling for help.